2010 was a great year for German Blu-ray fans. TV broadcasters switched to HD, the 3D home theatre revolution began, and Blu-ray Discs continued to surge forward, with new figures showing that 12 million Blu-ray Discs were sold last year – almost double the previous year’s figure. 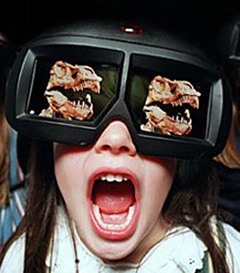 The country is certainly embracing the advances in 3D home theatre too. 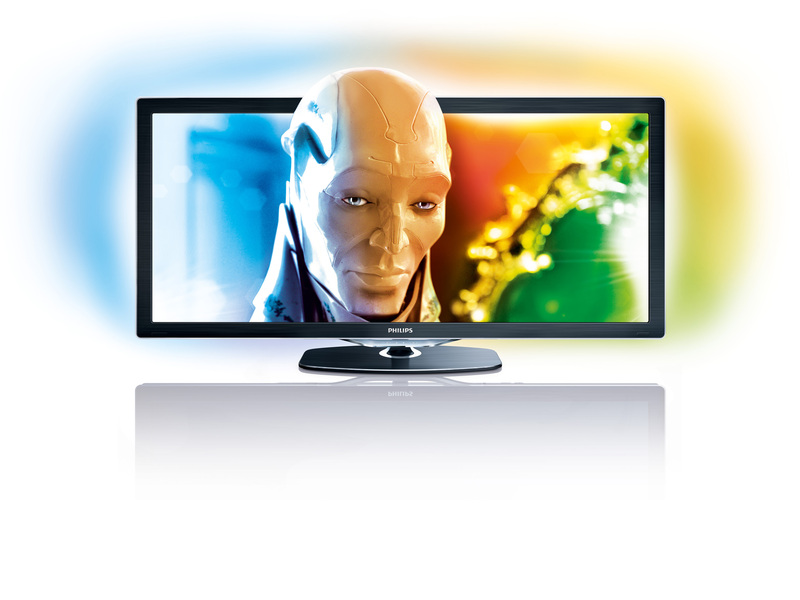 German consumers bought 178,000 3D TVs from summer 2010 until the end of the year. This year that is set to increase as movies like Pirates of the Caribbean IV, Animals United and Gulliver’s Travels all make their Blu-ray 3D debut. EITO (the European Information Technology Observatory) expects a record 9.8 million HD flat screen TVs to be sold in Germany this year, with many expected to opt for a 3D ready model when upgrading from their old set. 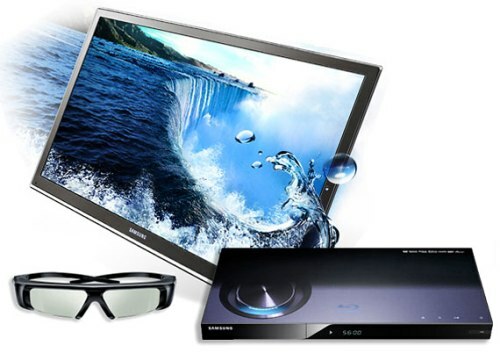 3D Blu-ray player sales are also set to grow. Last year half of the players were 3D-ready and this year that figure has already risen to 80%. For more information on the German market, visit www.bluraydisc.de. News from Japan this week shows just how far Blu-ray 3D has come in a relatively short space of time. According to research from Japanese firm BCN, there are now more 3D Blu-ray players in homes across the country than non-3D players. It reports 57% of all units sold in the run up to Christmas were 3D-enabled, an enormous increase from just 6.7% in September 2010. The UK’s love for 3D is also reported to be rising, as satellite broadcaster Sky announced it now has more than 70,000 subscribers for its 3D TV channel. It’s estimated that the end of 2010 saw some 140,000 British homes equipped with 3D TV’s, pointing to a rosy outlook for the future of the format and an exciting time for audiences who will see s range of Blu-ray 3D releases in the coming year. Homemediamagazine and Reghardware have more information. A new Blu-ray Disc player from Sony has been shown off this week, with T3 among the first to take a look. 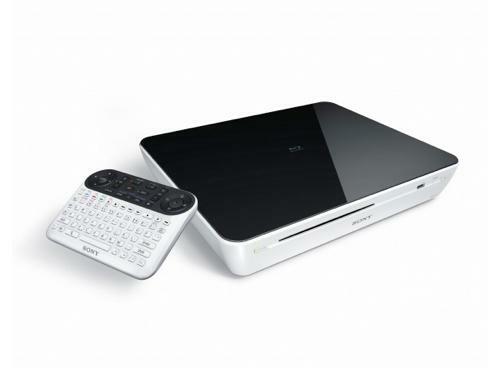 The stylish Sony NSZ-GT1 is the first to feature support for Google TV, the web-based content streaming service. Of course it also has all the Blu-ray features that you’d expect, plus a new QWERTY remote to make BD-Live and other internet services even easier to use. The NSZ-GT1 is so far only announced for the US, but expect to see more of it in Europe in 2011. T3 has more details. 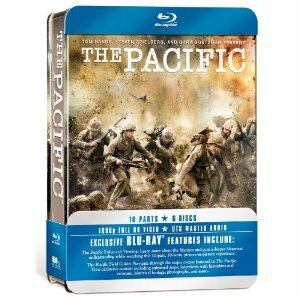 HBO Home Entertainment is set to release critically acclaimed mini-series The Pacific on Blu-ray Disc on November 1. The Emmy Award-winning show sees some of Hollywood’s most respected names, including Steven Spielberg and Tom Hanks, reunite for a return to WWII-based drama, told over 10 episodes on six discs. In addition to commentaries, making-of documentaries and profiles of the real-life marines featured in the show, the Blu-ray set comes with exclusive content including a picture-in-picture Enhanced Viewing mode and an interactive Field Guide to browse through historical details on the real-life conflict. Toshiba made a big splash at this year’s IFA conference in Berlin. Not only did the Japanese electronics giant get on board with both the tablet and the 3D TV revolutions, it also found time to unleash some new cameras, a whole new bunch of TV’s and last but certainly not least, its range of Blu-ray Disc players. The Toshiba BDX3100KB 3D Blu-ray player will hit Europe in October and will allow anyone with a 3D TV to enjoy 3D Blu-ray movies in full1080p/24fps HD resolution. If you’re not yet equipped for 3D, it has introduced an entry level Blu-ray player in the shape of the Toshiba BDX1100KB. It has the same credentials as its bigger brother, minus the 3D aspect. Pocket Lint has the full story here. The DMP-BT100 and DMP-BT300 are Panasonic’s first foray into the world of Blu-ray 3D. Both players support Panasonic’s Viera Cast internet service, which delivers video content from the internet directly onto the TV screen. Panasonic also unveiled a range of Blu-ray devices that can record televised content from terrestrial or satellite broadcasts onto a hard drive or onto a Blu-ray Disc. The recorders feature twin tuners to allow recording of two channels simulatneously, and come with either 250GB or 500GB hard drives. Finally, the company also announced two new 5.1 channel full HD 3D Blu-ray home cinema systems, and a new Blu-ray soundbar. For more details on the above, visit Which and Pocket-Lint. 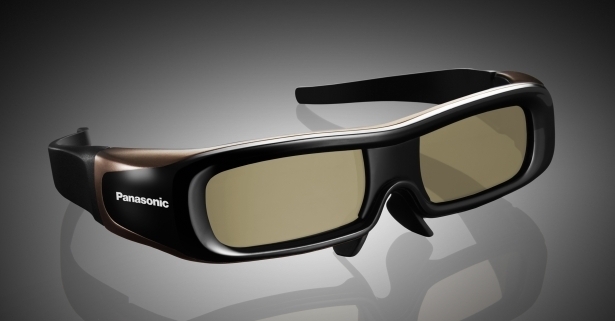 Cinema fans everywhere will be jumping for joy at the latest news from Philips, who yesterday announced its 3D Cinema 21.9 display. The LED backlight technology makes for an extremely pleasant viewing experience, and although the set itself is 59-inches, the design is sleek and slimline and would make a welcome addition to your living room. T3 has the full story. Philips also revealed the latest addition to its Blu-ray player range with the introduction of the new BDP-9600 Blu-ray player. This latest addition features NetTV, allowing content from the intenet to be viewed on the big screen. Slashgear has a selection of exclusive pictures that can be found here. For further information on all Philips news from IFA, visit their dedicated press page.